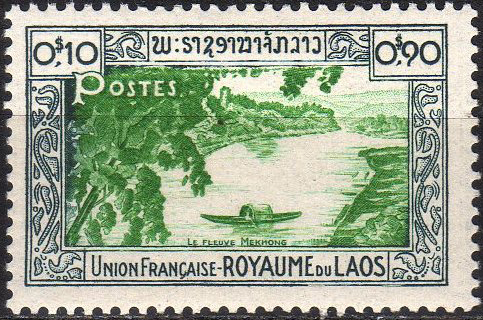 Scott  has a very simple description of Laotian postal history, "Before 1949, Laos was part of the Indo-China and used its stamps until 1951. The kingdom was replaced by the Laos Peoples Democratic Republic Dec. 2, 1975." the Neutralist Govt. 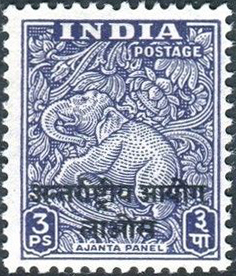 (1961, SG-N1 to N8). In August 1960, Cpt. Kong Le initiated a coup, supported by the KIng. 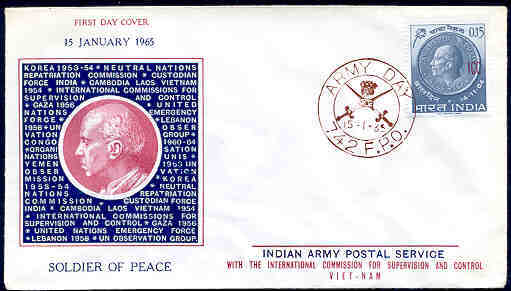 Pathet Lao (1974, SG-P1-P7), issued locally but valid nationally. Gibbons goes on to note, "A peace treaty was signed in Vientiane on 19 February 1973 ending the civil war between the royal govt. (backed by Thailand and the US) and the Pathet Lao (supported by North Vietnam). On 5th April 1974 a Provisional Govt. 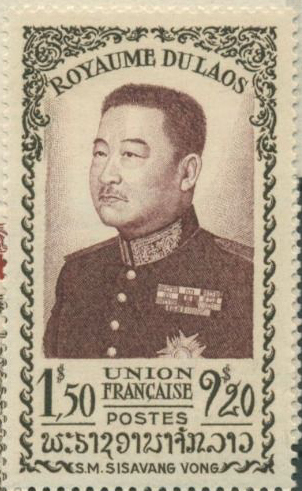 of National Unity was formed, headed by Prince Souvanna Phouma. "